The ACT-IAC NexUS community is built on the mission of “Building the Next Generation of U.S. Leaders” to empower rising technology leaders to navigate industry and career specific challenges and opportunities. NexUS is designed with a focus on collaboration around the latest trends shaping the government of the future, learning from key government and industry executives, and working together as a powerful community to drive positive change within the federal landscape. 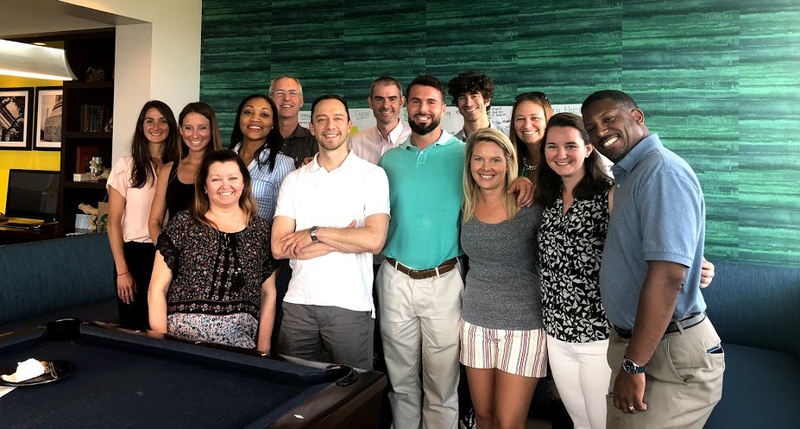 Being part of NexUS is a commitment to viewing leadership as a mindset — as next generation leaders we are not waiting in the wings for a leadership position to open up or looking to advance our career by climbing a ladder. Learning from change agents who have paved the path before us and having fun along the way, the NexUS community is determined to redefine the expectations of rising leaders to meet the needs of our fast changing world.